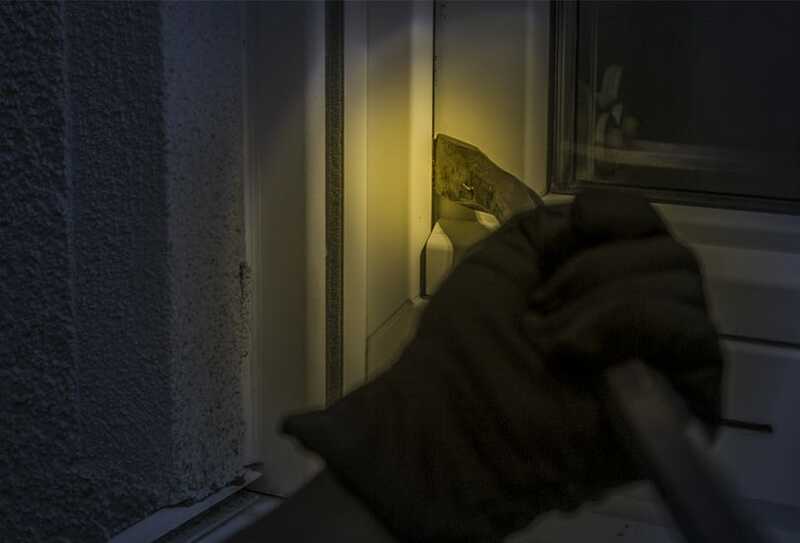 Security extends far beyond the more common anti-burglary measures like door locks and intruder alarms. In order to ensure complete peace of mind, knowing that their valuables are safely kept away from theft and harm, discerning customers invest in a reliable safe from a trustworthy brand that will add another layer of protection to their home or business. Whether it's cash, jewellery, irreplaceable documents, or other valuable items that you want to safeguard, a safe is your best option. Different Types of Safes: What Are Your Options? As security needs vary greatly, there is no "one safe fits all". There is a plethora of different types of safes on the market, and to the average customer, all these options may seem overwhelming. Selecting the right safe is critical to ensure that your specific security requirements are met. To this end, it is highly advised that you consult a security expert who will be able to assess your needs and help navigate you through the various options. 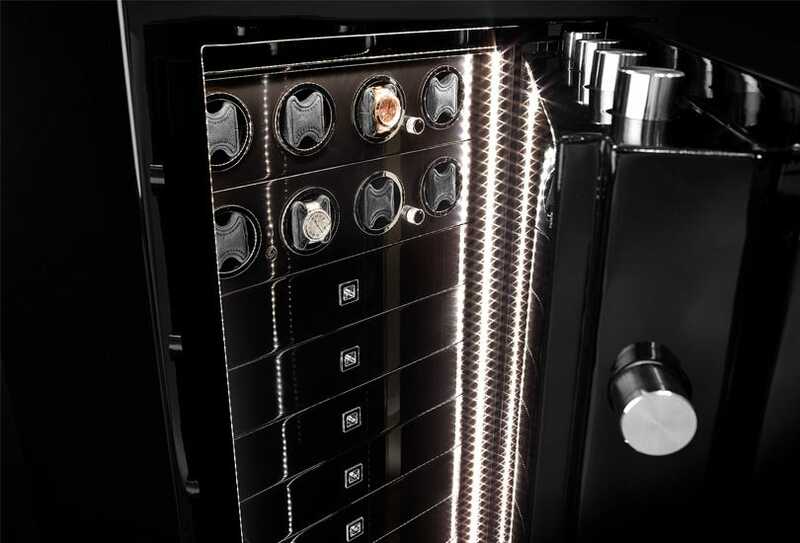 Banham has over 90 years of experience in the security industry and we can supply and install a wide range of safes, ranging from small laptop safes to bespoke, luxury solutions that are 100% customisable to meet the requirements of our discerning clients. Additionally, the placement and installation of the safe can impact its effectiveness and can even go as far as reducing your home insurance premiums (safes need to be bolted to the floor or to the wall to avoid rendering any insurance policy voids). 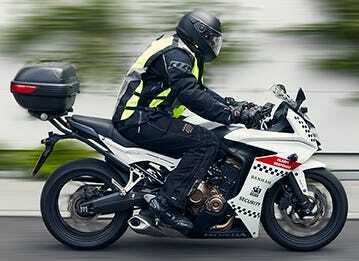 Therefore, enlisting the services of a security professional is absolutely paramount. Should you invest in a safe or use a bank safe deposit box? Many will argue that a bank safety deposit box is a superior alternative to buying a safe for your home or business. While there's some merit to this argument, the advantages of owning your personal safe are undeniable and far outweigh any benefits of a safety deposit box. First of all, bank safety deposit boxes will burden you with an annual cost which varies depending on the bank, the branch, and the size of the box. Costs can range anywhere between £95 and over £2,400 per year. Even if you opt for the most affordable option, you'll soon realise that the box is too small to hold anything more other than cash and a few documents. Furthermore, annual payments will rapidly add up over the years, resulting in a high total cost rendering it a non-cost-effective option. 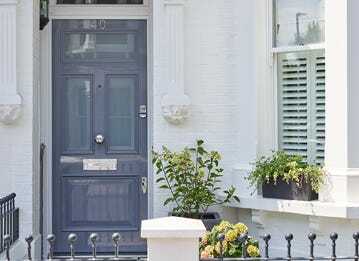 Conversely, a home safe is a sound investment and the best value for money. Most notably the major drawback of bank safety deposit boxes is that they offer no convenience or ease of access. You can only access your deposit box during the branch's working hours and this comes at the cost and inconvenience of commuting to and from the bank. A safe will be located at your home or business premises and you'll have convenient access to your cash and valuables at all times. Discover additional considerations before buying a safe in our safe purchasing guide. Freestanding safes are one of the most common types of safes. They can range from very small - almost portable – weighing just 10kgs up to much larger ones, surpassing 2 tons in weight. 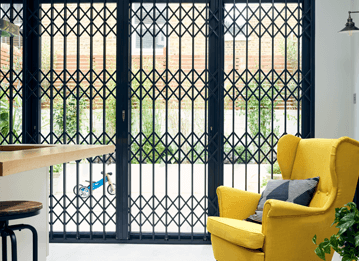 They are made from steel and a mix of high performance concrete with special armouring on the sides for additional protection. 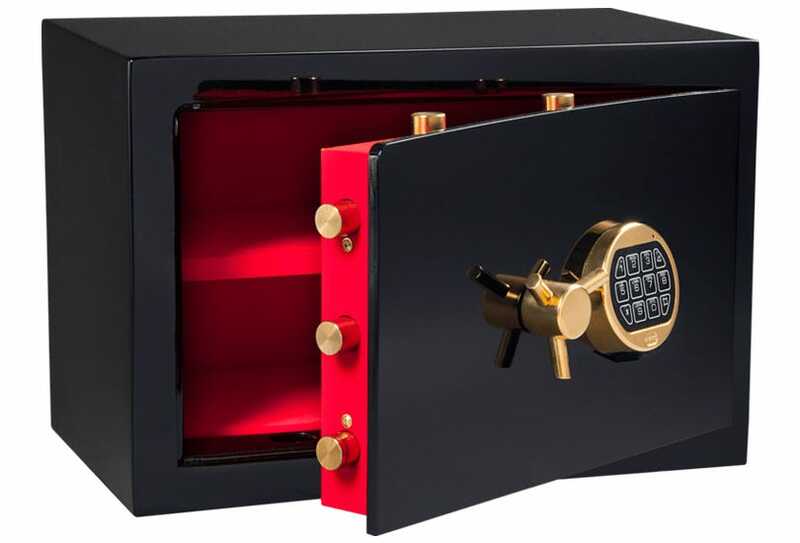 Freestanding safes also offer a wide array of features like key operated locks, PIN code locks, biometric locks, drill resistant locks, internal adjustable shelves and compartments. They can be fixed to the wall or the floor as they come with fixings for the necessary boltwork. Wall safes are usually on the smaller side and can be inconspicuously hidden away in wardrobes, cupboards, or other closed spaces providing an additional layer of security (as they are fully concealed and hidden out of sight). Wall safes are also ideal for when there is limited available space; flats and smaller houses will benefit most from a wall safe. Just like freestanding safes, they too, offer a wide range of features that can be tailored to your needs. Data safes serve a more specific purpose; if you want to safely store and safeguard important digital material like CDs, DVDs, tapes, etc. – then a data safe is the right choice. They offer protection against magnetic fields and electrostatic interference which means that all your data is safe and there's no fear of it being erased, damaged or tampered with. Data safes are excellent for commercial purposes and specifically for businesses that want to keep data records safe and limit access only to specific members of staff. 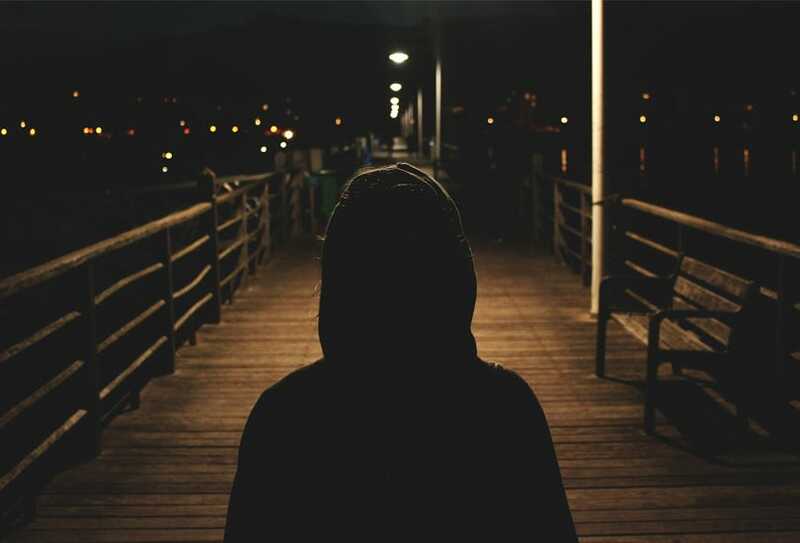 Burglars and thieves are not the only threat that may put your cash and valuables at risk. There were more than 160,000 fire incidents recorded in the year ending September 2017. Fire safes or – more accurately - fire resistant safes, will go a long way in protecting your valuables in the event of a fire incident. 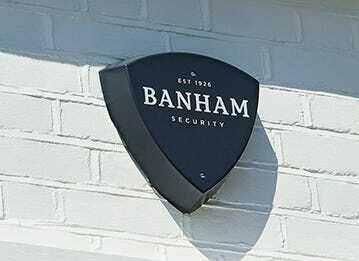 Depending on the level of fire protection they can provide, Banham fire resistant safes are rated between 60 and 90 minutes which provides a window of time for any fire incident to be dealt with, while your valuables stay safe inside. 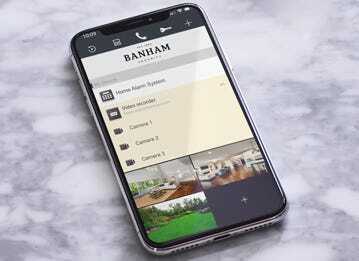 At Banham, we recognise that each individual boasts different needs and sometimes the market-ready safes can’t provide the right security solution. 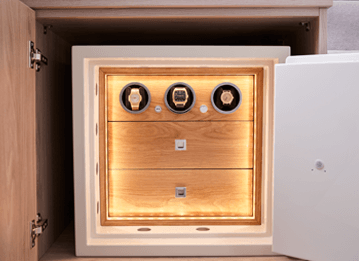 To this end, we offer the ability to fully customise your own luxury safe, from the interior/exterior finish and functional features like watch winders and biometric locks, to the size and materials used throughout. Book a free and no obligation security survey today and one of our security experts will help design and build the right safe for your needs. Gun cabinets are a unique type of safes and a category of its own. Their purpose is to keep firearms and ammunition securely stored and out of reach. Depending on your needs, they can house anywhere from one up to several firearms and boxes of ammunition. Their inside is specifically designed and built for guns, which renders the storage of other types of items impractical. 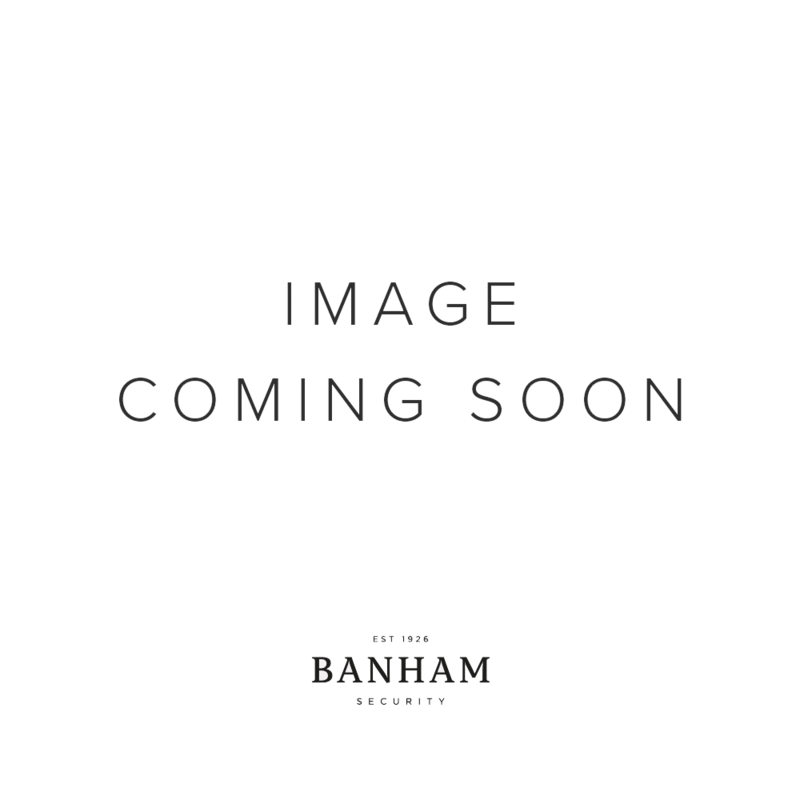 Banham offers a wide range of gun cabinets in a variety of sizes to cover all your needs.